New York City Brooklyn Bridge In Manhattan Closeup With Skyscrapers And City Skyline Over Hudson River. Royalty Free Fotografie A Reklamní Fotografie. Image 60722854. 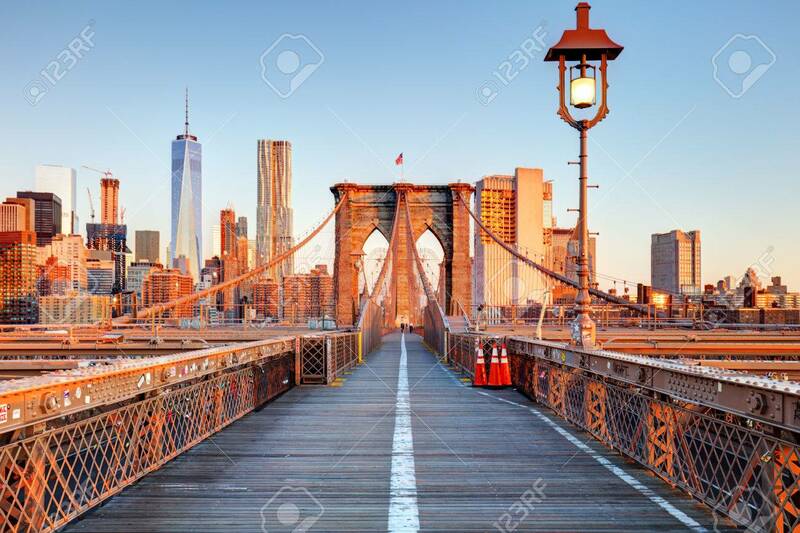 Reklamní fotografie - New York City Brooklyn Bridge in Manhattan closeup with skyscrapers and city skyline over Hudson River. New York City Brooklyn Bridge in Manhattan closeup with skyscrapers and city skyline over Hudson River.